This is Episode 171 of “Ask Alex” on the Oneouter.com podcast. 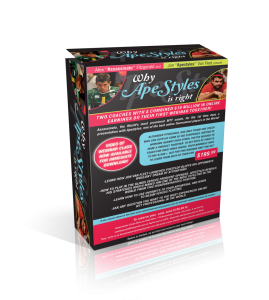 As discussed in the show, Alex current has “Why Apestyles Is Right” for only $49.99 for March, so few days left to grab it!! Just click the image below to go to the order page. In this ram packed episode, we discuss…. The good old fashioned stop & go. 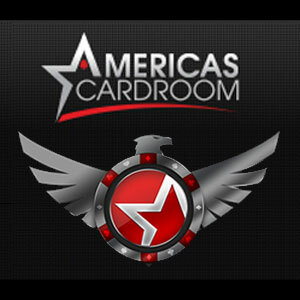 Can you become a great online player without playing multi-tabling? Opening raise sizing and if/when to adjust.